Hindemith wrote such a wealth of music for solo instruments that almost every player in the orchestra has a piece. 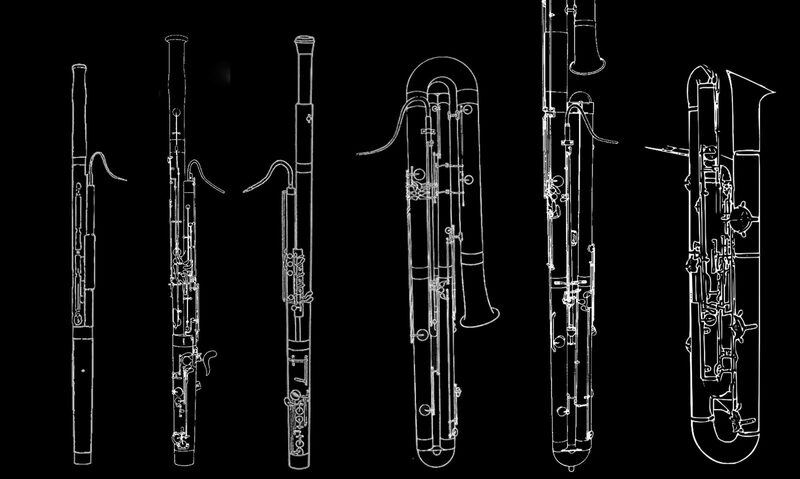 Hindemith wrote Sonatas for flute, oboe, english horn, clarinet, bassoon, trumpet, horn, trombone, tuba, violin, viola, cello, bass, harp and even wrote for rare instruments like heckelphone. 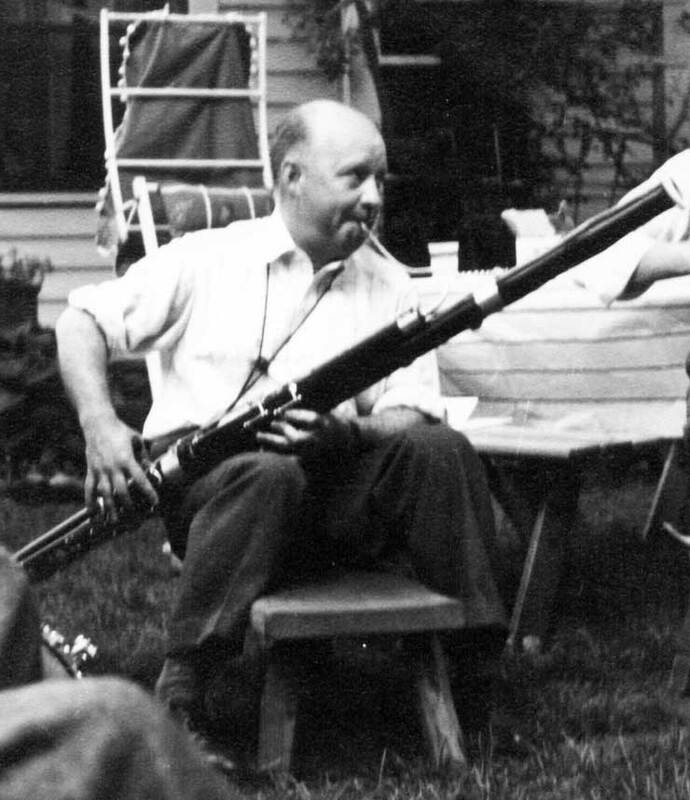 Double reed players particularly like Hindemith because so few works for solo were written for us during the early 20th century, and his are so idiomatic. 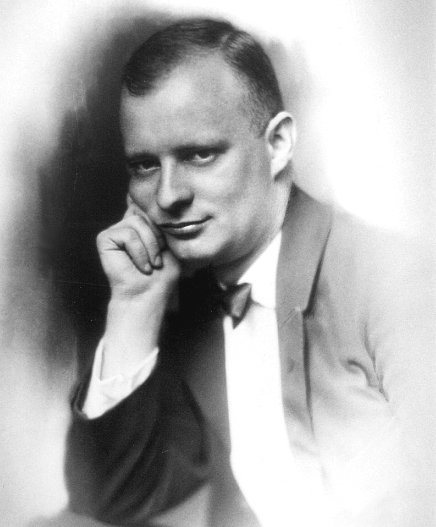 Hindemith’s music was banned from performance in Germany in 1936 and so he relocated to Switzerland. And in 1938 he wrote the oboe sonata and bassoon sonata. The following year, still in Switzerland, he composed the clarinet sonata, trumpet sonata, harp sonata, french horn sonata, a viola sonata and a violin sonata.